Any cyclist will tell you that there’s no better way to get to know someone than to go for a bike ride with them, and it was that idea that led ITV cycling presenter and former Channel Five news anchor to launch his own Home Roads podcast. Launching on iTunes and Acast on June 8, the series is not just a chance for Barbet, a keen cyclist himself, to get out for a ride in some pretty cool places, but also to meet professional cyclists and other figures within the sport and talk to them not only about their life on two wheels but also about their past and personal life. 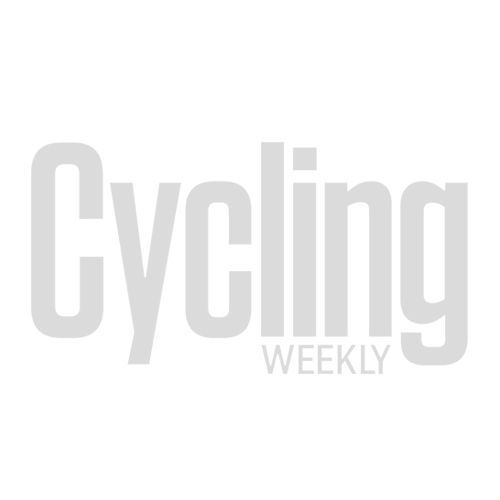 “There are some brilliant cycling-related podcasts out there, but when I can’t ride my own bike and chat with my own mates, I’d like to listen to something that can at least try to replicate that, and transport me somewhere else. That’s where the idea for Home Roads came from.” Barbet said. >>> Dr Hutch: Surely we can come up with something better than ‘MAMIL’? Four episodes will be available to download immediately on June 8, with Barbet chatting to Alex Dowsett in the wind and rain of Essex, Sarah Storey in the Peak District, Nicolas Roche on his home roads in Ireland, and David Millar out in Girona with the former pro explaining how he actually doesn’t like riding his bike anymore. There are also plenty more episodes which have been recorded and will be released in due course, with Barbet meeting polar explorer Ben Saunders, 100 Climbs author Simon Warren, Rapha founder Simon Mottram and, one of Britain’s best ever cyclists Philippa York.